After more than a year of rejections and feeling rather dejected, my very first Middle Grade Book was taken by Alma Books in July 2015. 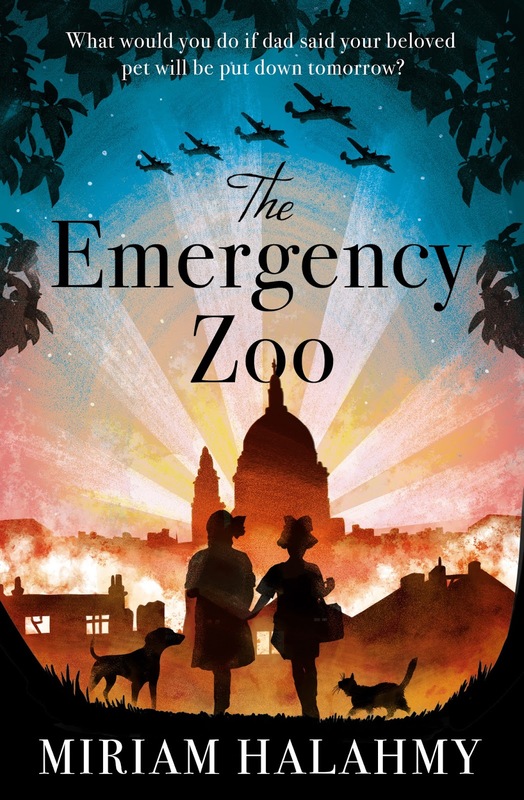 The Emergency Zoo revealed an unknown story of WW2 when 750,000 domestic pets were put down as war broke out. When I first read this story in the news in 2014, I could hardly believe it and had to research to convince myself it was even true. I have come to realise that most people have never heard this story either. So my next thought was, There's s novel here. What would the children do if Dad said, Tomorrow Fido will be put down because the war is coming, we can't feed him on the rations and he'll go mad in the bombing and run round biting everyone? All this, just as the children are also being told that they will be sent away from home to keep them safe. Quite a nightmare scenario. And so my story was born. The children are faced with multiple dilemmas and many pets to look after as they set up a place in the woods to try and keep them safe. I was delighted with my contract with Alma Books as they have decided to set up a brand new children's list and my book will be in the first group of six books to be published. The book was also edited by Bella Pearson, who is one of the best known editors in the business and really helped me to layer and deepen my novel. But even more amazing was that the contract with Alma was then followed by several more. The American publisher, Holiday House had been interested in a Y.A. novel, Behind Closed Doors, about a girl whose mother is a hoarder. I happened to be visiting family in New York in September 2015, mentioned it to my agent and an invitation for lunch came whizzing over from Mary Cash, Editor-in Chief at Holiday House. We had a lovely meeting, Mary also expressed interest in Hidden and the very next day emailed my agent with an offer. In the same week that the offer came in from America, Ransom House Books asked me to write a story for teenage girls with reading difficulties, about a Syrian girl who is running away from the war. 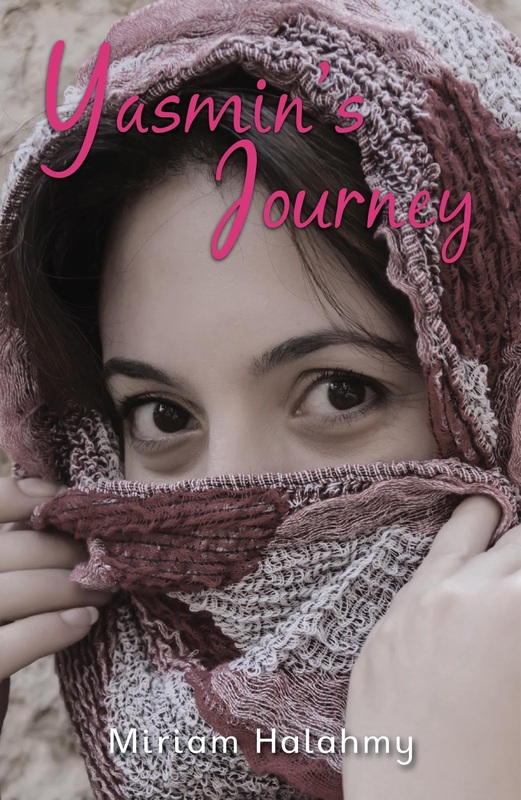 The book is titled Yasmin's Journey and will be published in October 2015. Two contracts in one week - pretty cool. But things didn't end there. Mary Cash came back to us and made an offer for HIDDEN. She wrote in her email, "I strongly believe in this book. 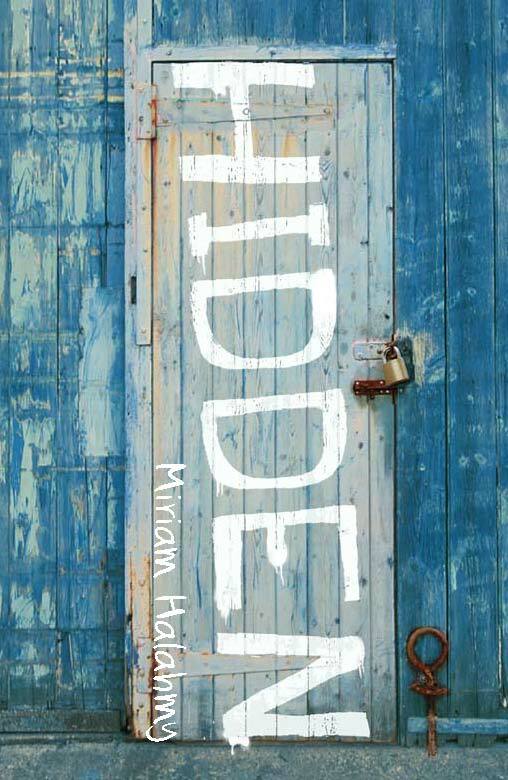 The subject is essential for contemporary young people, and I believe that American educators and librarians will want to introduce Hidden to readers who might not pick it up on their own." Beyond exciting! Holiday House is going to give HIDDEN a new cover and a fresh new look, publishing in the Fall, 2016. I am hoping to go to New York to help to promote the book. Behind Closed Doors will be published in Spring 2017. But the good news doesn't end here. At the end of 2015, HIDDEN was optioned for the UK stage and an adaptation will start this year. Other things are in the pipeline and there is a steady flow of requests for bookings, festivals, etc. which will help to get everything off the ground and out there for my readers. If anyone had told me this time last year, I would have a two Book American deal and two other books coming out in the UK, I would have laughed myself silly. It just goes to show, in this business you never know what is round the next corner. Fantastic and well deserved - and a credit to you and our wonderful agent Anne Clark! Brilliant news Miriam - your books add goodness to the world! Nobody deserves it more..so delighted to hear of your hard-earned "luck"! All such brilliant news...and yes, not luck, but hanging on in there and a marvellous agent who keeps the faith! So delighted. Congratulations on all this lovely news, Miriam!